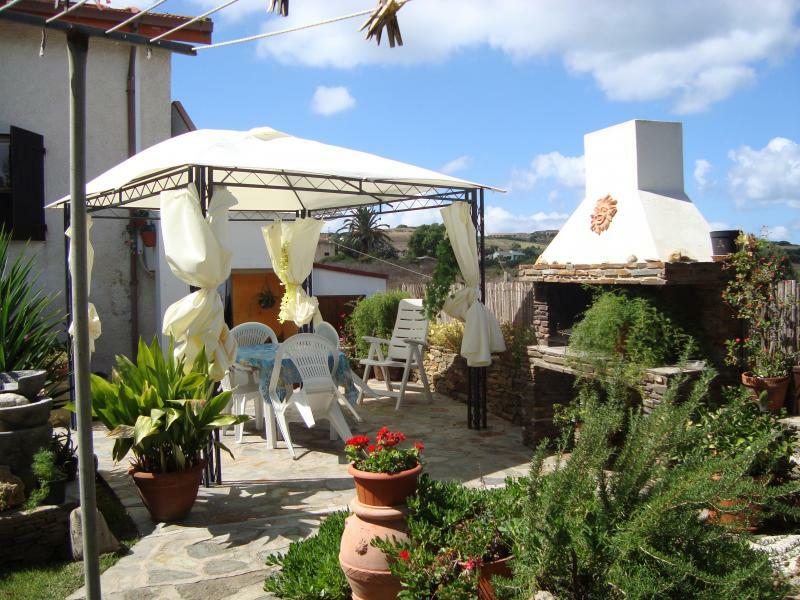 "Holiday home near Stintino (10 minutes) in the village of Biancareddu, located on the north coast of Sardinia, pristine sea with beautiful water (Lampianu, Renamajore and Villaggionurra, distance from the sea 1.5 / 2.5 km). 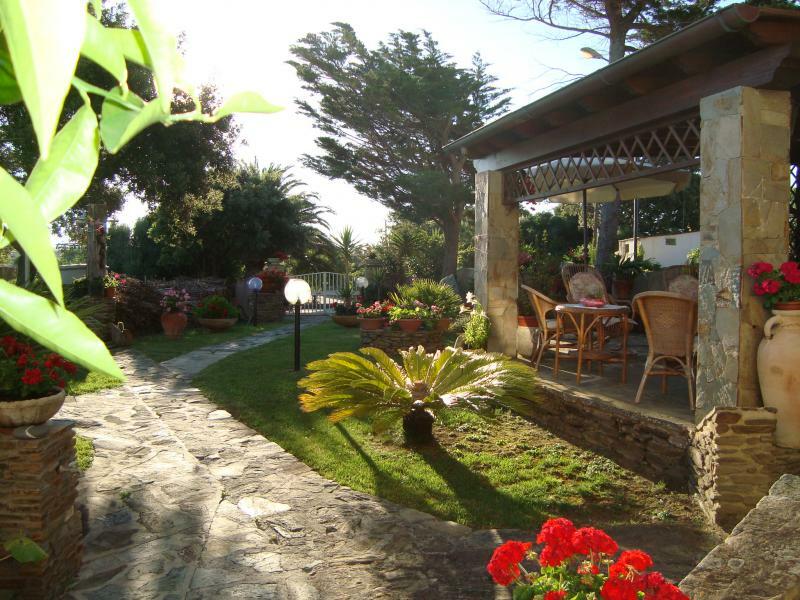 20 minutes from Alghero airport-15 minutes from the port of Porto Torres, the area is served by mini market, trattoria, agritourism and restaurants.a suitable place to spend the holidays in absolute tranquility. 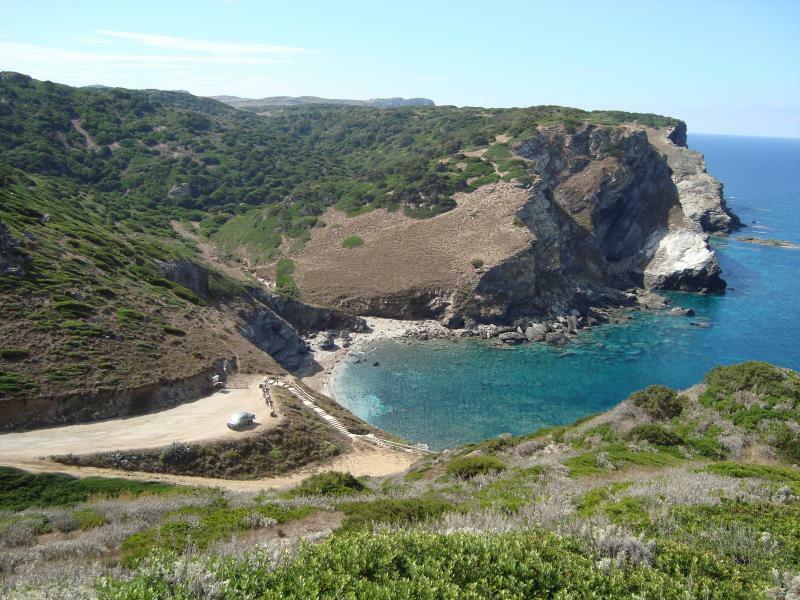 At a short distance you can find the park Geominerario dell'arginera and the island Asinara park, accessible by sea with organized trips from Stintino or Port Torres. 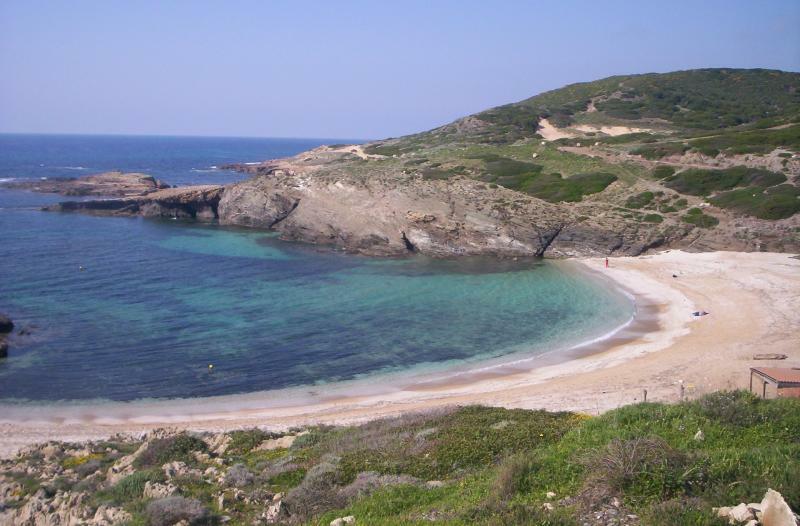 At a few kilometers are the services (post office, pharmacy, medical, butcher, tobacco bar, newsstand) in the radius 10/15 minutes by car, there are the beaches and always nearby are various nuraghi, domus de janas and prehistoric remains. From Alghero airport, head towards Palmadula, we are 7 km further in the direction of Stintino. 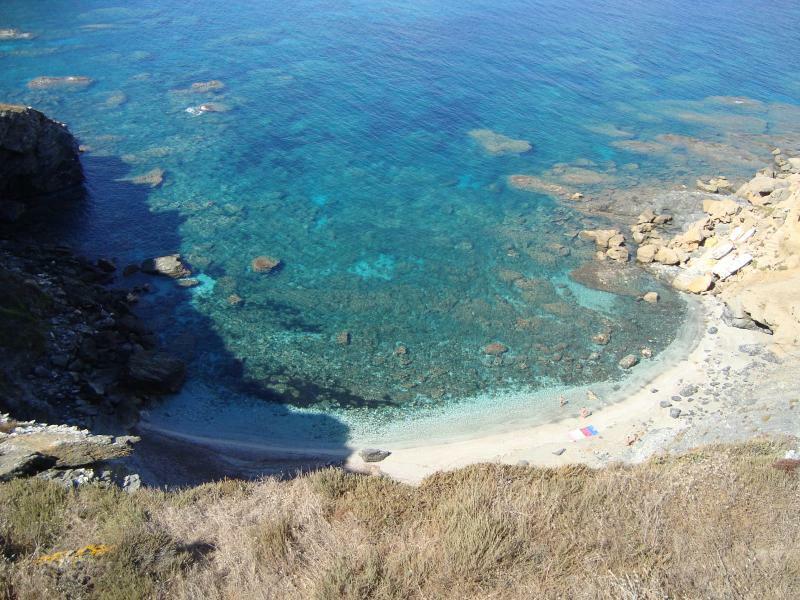 From Porto Torres, take the direction to Stintino, and when you arrive in San Nicola, take the road to Palmadula After 6 km you arrive at Biancareddu. Car required. 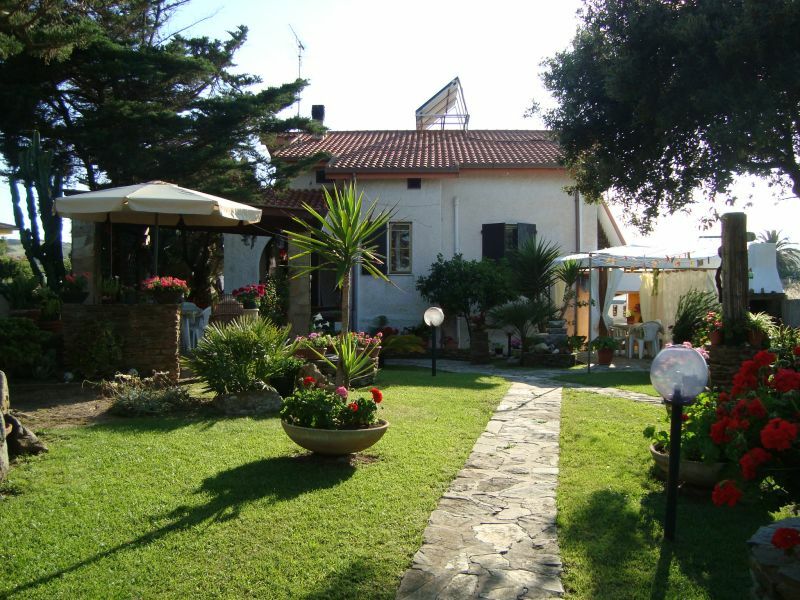 I stayed in the house of Mr Paolo and Mrs. Salvatorica from 3 September 2017 to 10 September, with my sister my boyfriend and a couple of friends ... 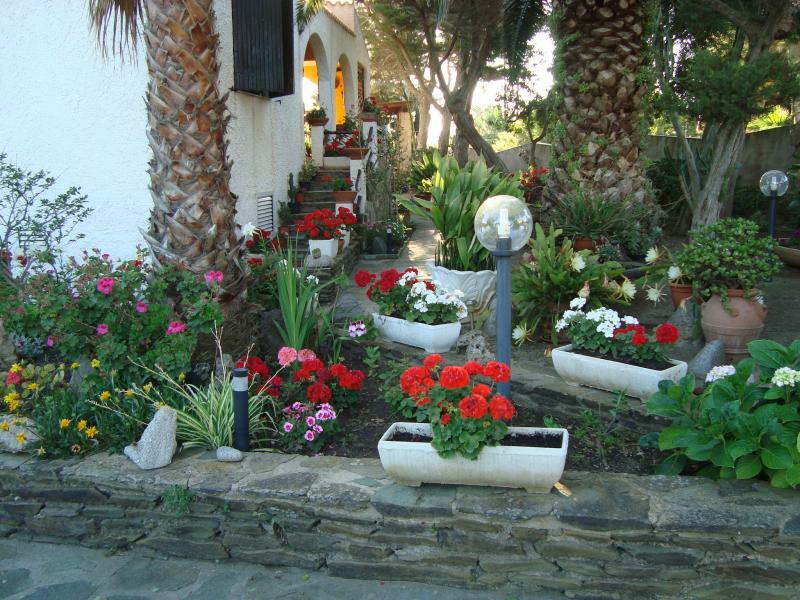 The house was exactly like in the photos, very welcoming and with a fantastic garden where to be able eat in the evening in absolute tranquility ... Paul was very helpful in advising us to visit places and coves nearby. Mrs. Salvatorica very nice and she also of amazing hospitality ... we had a great time even though for a few days and for sure I would recommend this home to everyone. We were really good and I will certainly consider it for future stays ... not to mention their good homemade myrtle ? 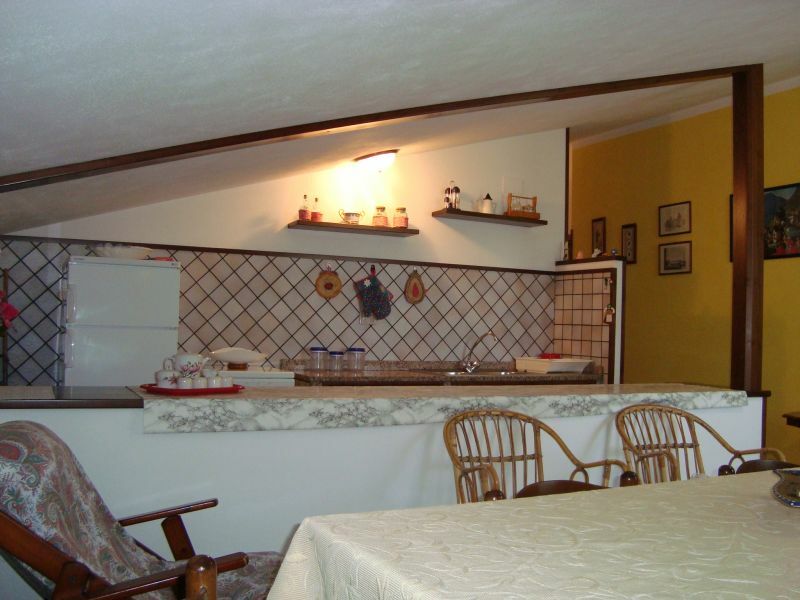 The house is just as you can see from the very welcoming photo, maximum cleanliness. The gentlemen Paul and Salvatorica are simply welcoming, discreet and friendly. 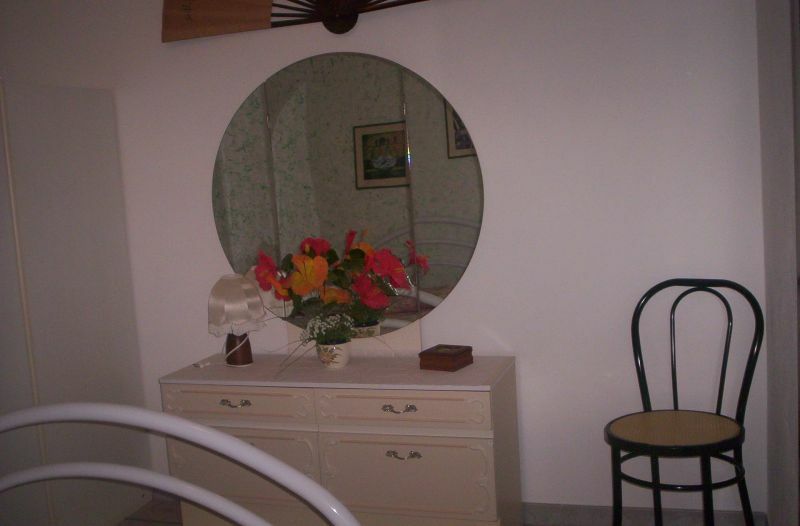 La casa è cosi come si vede dalla foto molto accogliente, massima pulizia. I Signori Paolo e Salvatorica semplicemente accoglienti, discreti e simpatici. The owners were hospitable (just arrived we were offered a snack, they gave the figs of their trees and made us taste the myrtle made from them), ready to give information about places to visit (Mr. Paul even took us accompanied coves near the house because alone we would not find the way) and very kind; the apartment was spacious and clean; the manicured garden. 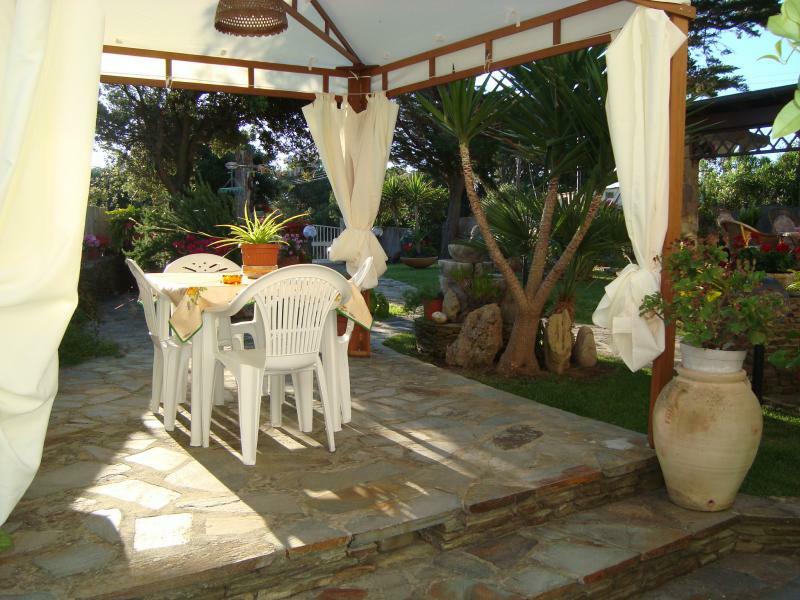 The apartment is located in a very quiet area, 5 minutes from two beautiful beaches (Lampianu and Rena Majore) in a strategic position to reach the main attractions in the area (Stintino 20 min, 20 min Argentiera, Alghero 40 min). Perfect holiday !!! I proprietari sono stati ospitali (appena arrivati ci hanno offerto una merenda, ci hanno dato i fichi dei loro alberi e ci hanno fatto assaggiare il mirto fatto da loro), disponibili a dare informazioni sui luoghi da visitare (il sig. Paolo addirittura ci ha accompagnato alle calette vicino alla casa perché da soli non avremmo trovato la strada) e molto gentili; l'appartamento era spazioso e pulitissimo; il giardino molto curato. 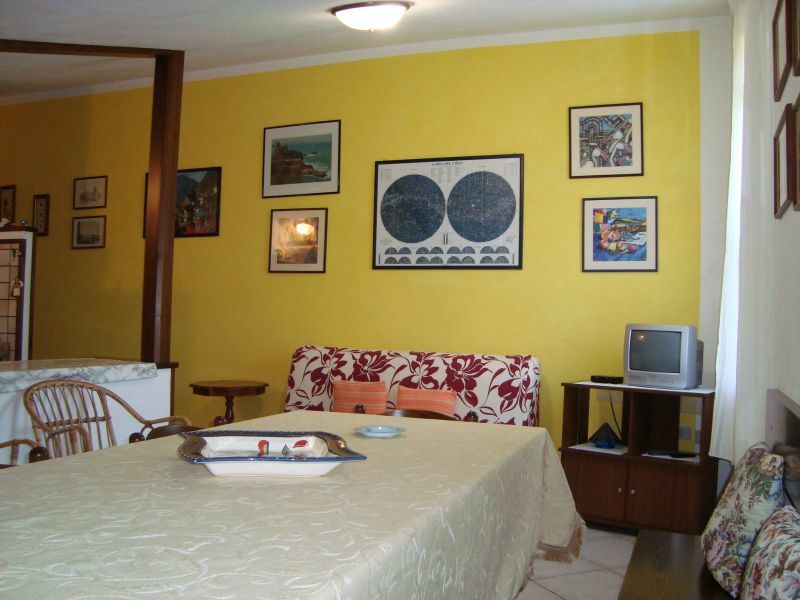 L'appartamento si trova in una zona molto tranquilla, a 5 min da due bellissime spiagge (Lampianu e Rena Majore) in posizione strategica per raggiungere i principali luoghi di interesse della zona (Stintino 20 min, Argentiera 20 min, Alghero 40 min). Vacanza perfetta!!! Mrs. Salvatorica and Mr Paul SUPER two people, will remain in our thoughts during the long winter months. 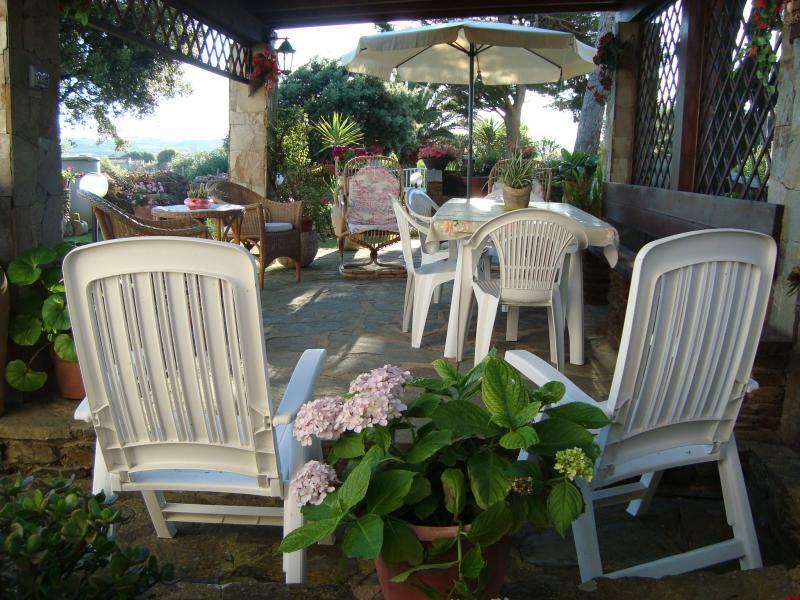 Their availability, in addition to cleaning the apartment and the coolness of those days spent in Sardinia, lead us to think of coming back in 2016. Time and sea fantastic !!! A hug from Gaia and Giulia and an invitation to meet again in Trentino in autumn. Thanks again and good summer to you ... many smack to Alexander. La Sig.ra Salvatorica e il Sig. Paolo due persone SUPER, resteranno nei nostri pensieri nei lunghi mesi invernali. La loro disponibilità, oltre alla pulizia dell'appartamento e alla frescura di quei giorni passati in Sardegna, ci inducono a pensare di ritornarci nel 2016. Tempo e mare fantastici!!! Un abbraccio da Gaia e Giulia e un invito a rivederci in Trentino in autunno. Grazie ancora e buona estate a voi... tanti smack ad Alessandro. Owners are very friendly and helpful. 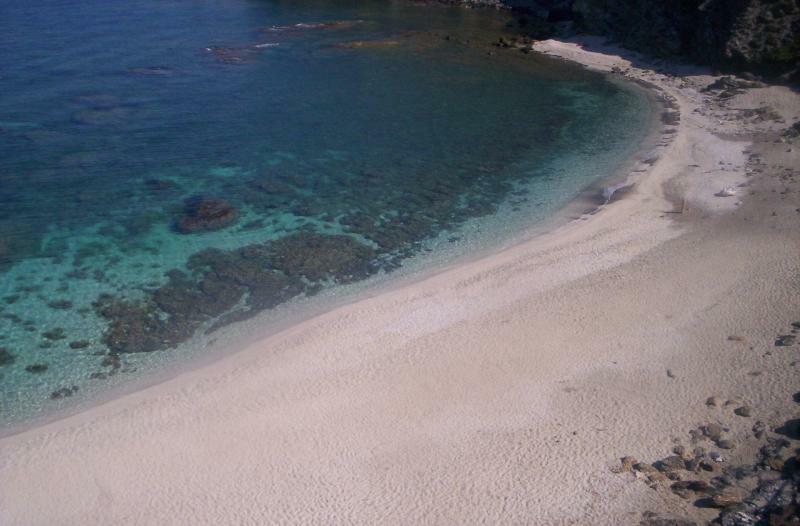 There are two nice beaches 5 mins by car and in 25mins drive you can reach Stintino where you can swim in the fantastic sea of "spiaggia la Pelosa"-"la Pelosa beach". In Stintino there is the ferry boat to Asinara Island. Owners do not speak English. I advise you ring them to book the flat. 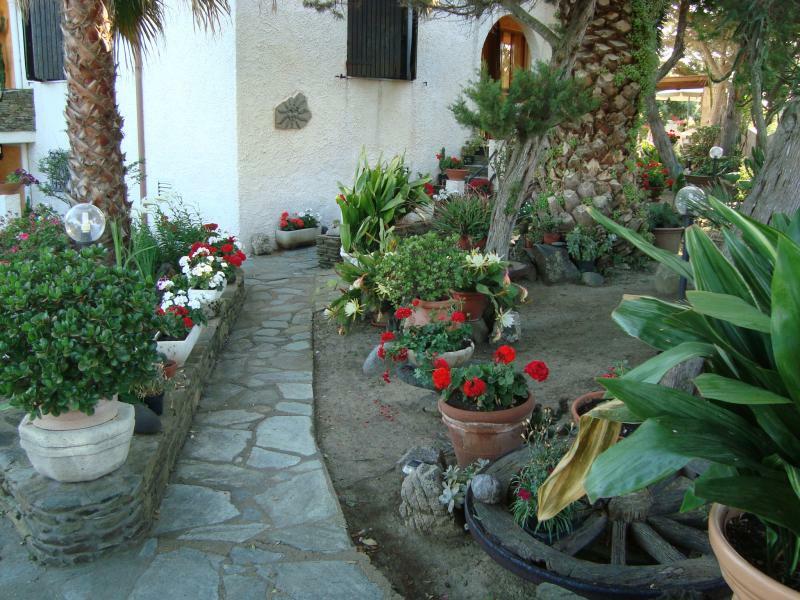 The house is a bit isolated but it is perfect if you are looking for a peaceful holiday. 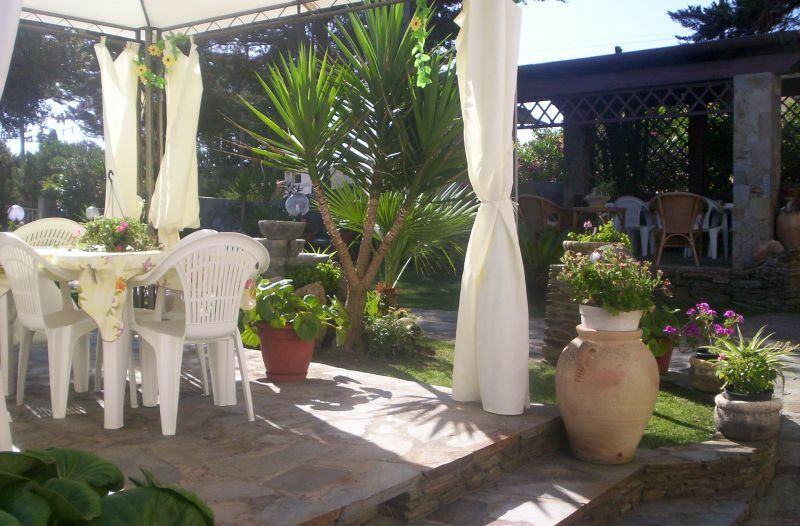 I've been in this apartment with my two girls; Paul and Salvatorica are two perfect hosts, very discreet but very kind and ready to give any indication for exploring the surrounding area, Paul accompanied his guests directly on the most beautiful places in the area. 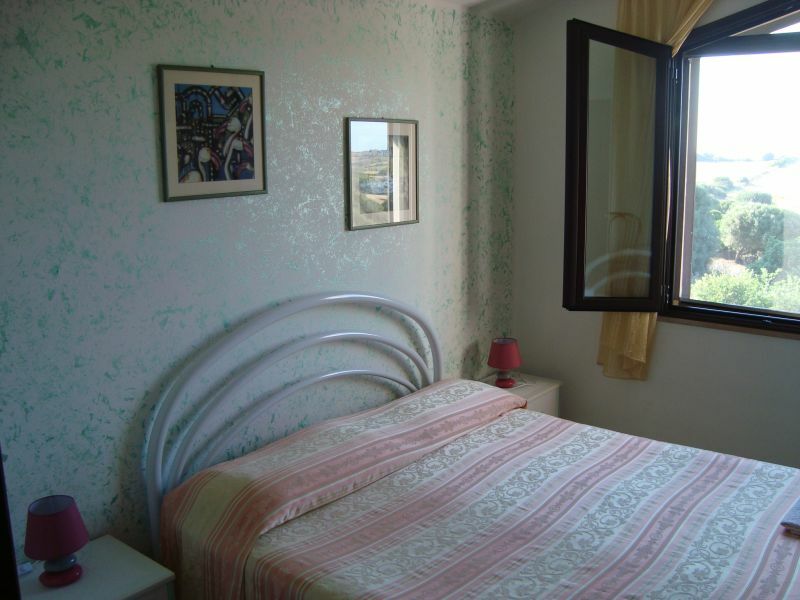 The apartment is very nice and clean, there is everything you need, and it is very nice and cared for the garden, where in the evening you are very well and where will a taste of myrtle produced by Paolo and Salvatorica. They also offered several times the vegetables from their garden! 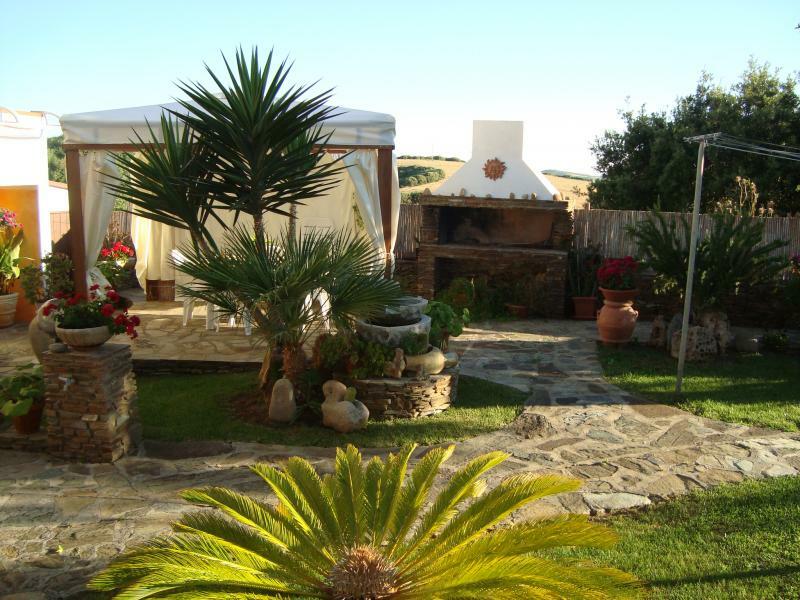 The location is strategic because in 15 minutes you are in Stintino and in less than half an hour we arrive at Alghero. Very close to the house there is a restaurant where you eat super housewife kitchen and a unique bounty, even the discovery of Paul's advice! We will be sure to come back here if ricapiteremo in the area in the future !! Thank you! Sono stato in questo appartamento con le mie due bambine; Paolo e Salvatorica sono due padroni di casa perfetti, molto discreti ma gentilissimi e pronti a dare ogni indicazione per visitare il territorio circostante, Paolo accompagna direttamente i suoi ospiti sui luoghi più belli dei dintorni. 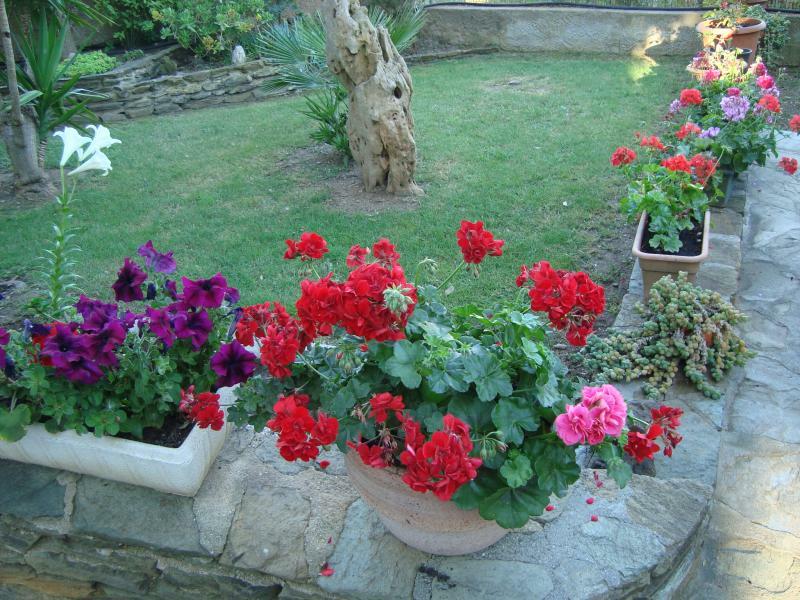 L'appartamento è molto curato e pulito, c'è tutto quello che serve, ed è molto bello e curato anche il giardino dove alla sera si sta molto bene e dove non mancherà un assaggio di mirto prodotto da Paolo e Salvatorica. Ci hanno anche offerto più volte la verdura del loro orto! La posizione è strategica perchè in 15 minuti si è a Stintino ed in meno di mezz'ora si arriva ad Alghero. Vicinissima alla casa c'è una trattoria dove si mangia cucina super casalinga e di una bontà unica, anche quella scoperta su consiglio di Paolo! Non mancheremo di ritornare qui se ricapiteremo in zona in futuro!! Grazie di cuore! Just great!! 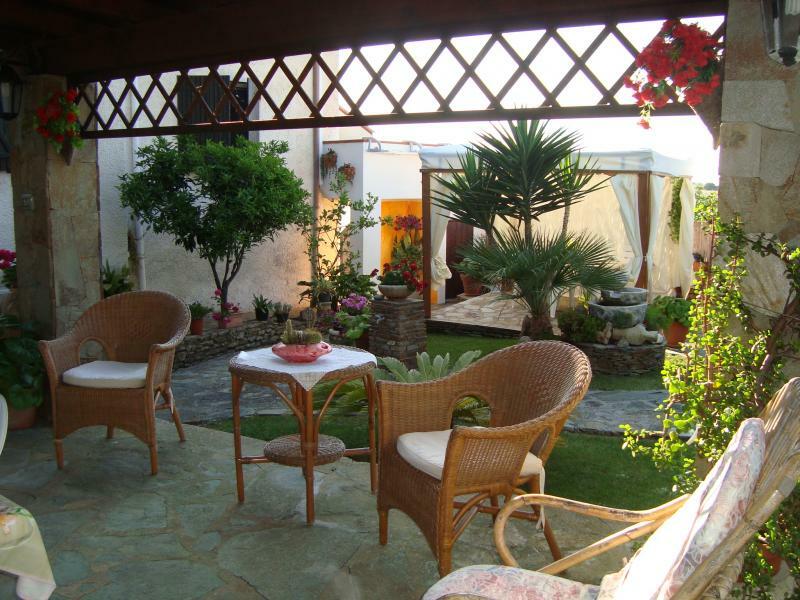 I stayed from 24/07 to 31/07 at the home of Mr. and sig.Paolo Salvatorica and since our arrival I was amazed at the courtesy of the owners who made us feel right now as if we were at home. They dispensed advice on the various coves and told the history of the place ... all served by 'great myrtle Mr. Paul. 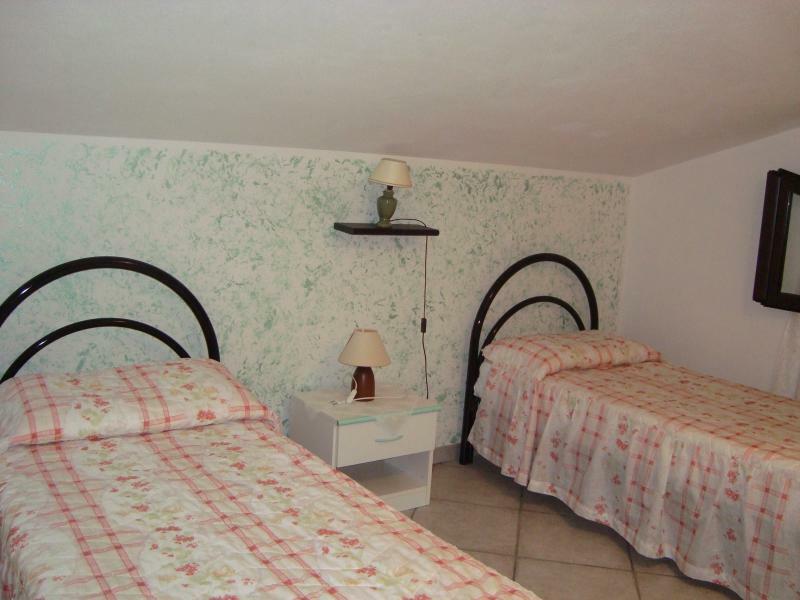 The apartment is very nice clean and well decorated immersed in silence and tranquility really good. I will definitely recommend this B & B to anyone traveling there.